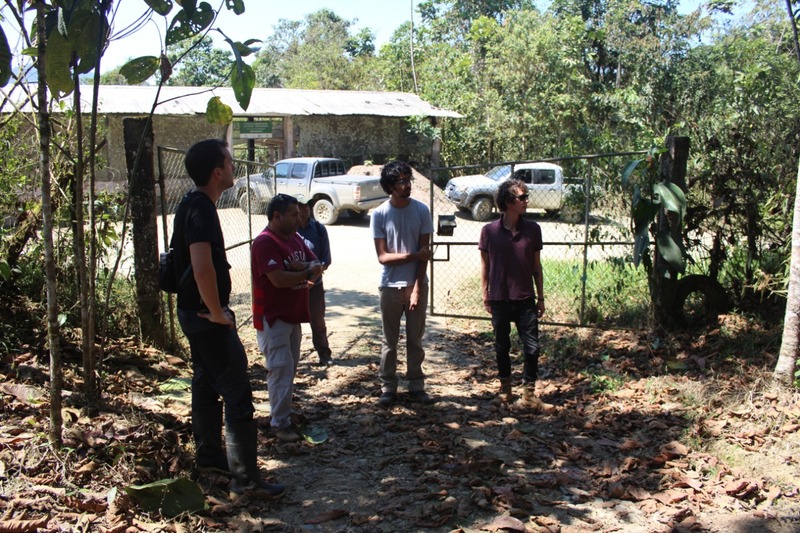 Red Forestal and Fundación Jocotoco initiate a new pilot project for the conservation and reforestation of native trees by using an application and a geo-referencing system. 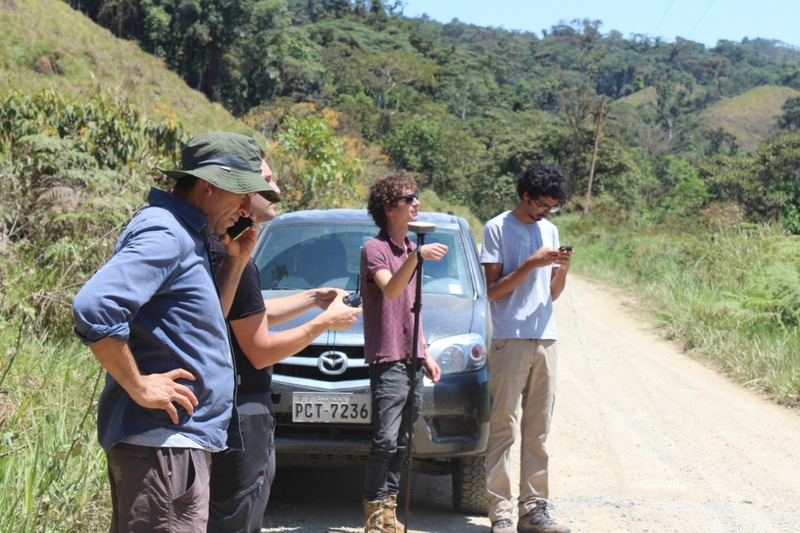 Red Forestal and Fundación Jocotoco initiate a new pilot project for the conservation and reforestation of native trees by using an application and a geo-referencing system. With this APP, they can do it from the comfort of their homes and from anywhere in the world. This will be possible with a mobile application "Arbola," created by Red Forestal. This is a social network where users can generate a profile, sponsor trees choosing the species, choose where they will be planted, and monitor their growth. 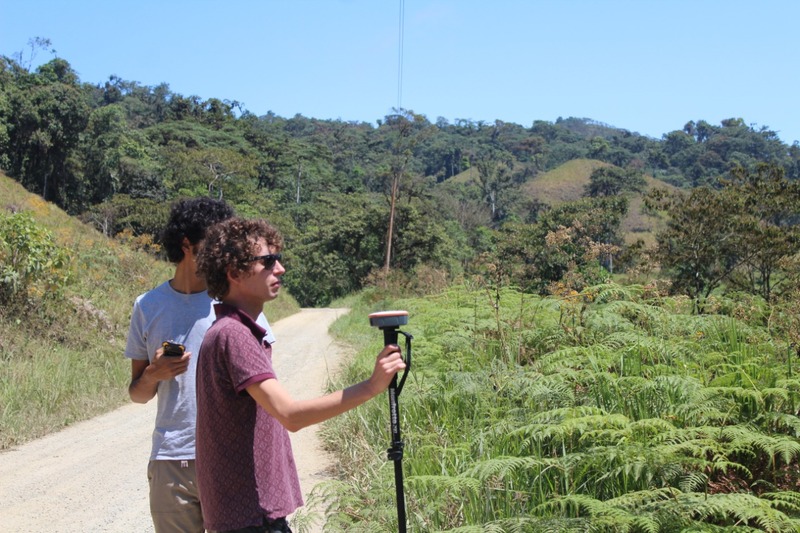 René Rivas, our Director of Reforestation selected an area that was delineated with georeferenced points. 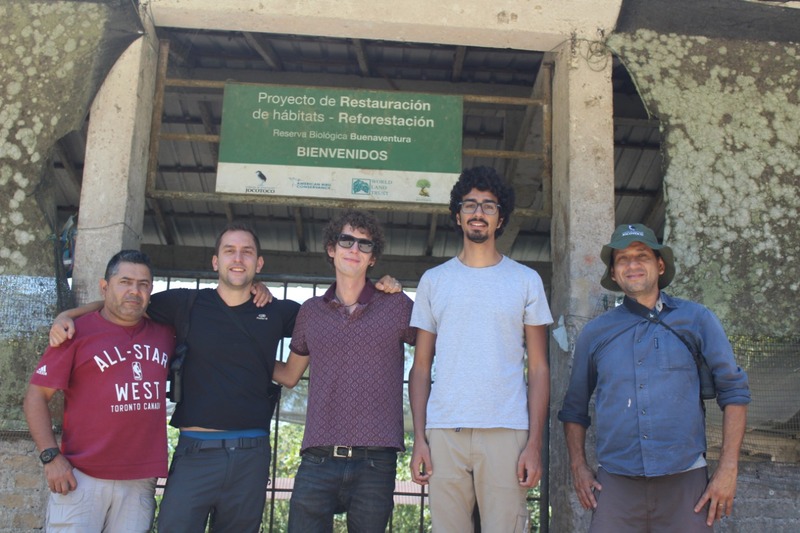 Here, 1000 trees will be planted in Buenaventura Reserve. All the people who donate to APP will be able to see the growth of the selected species as it is happening in real life.